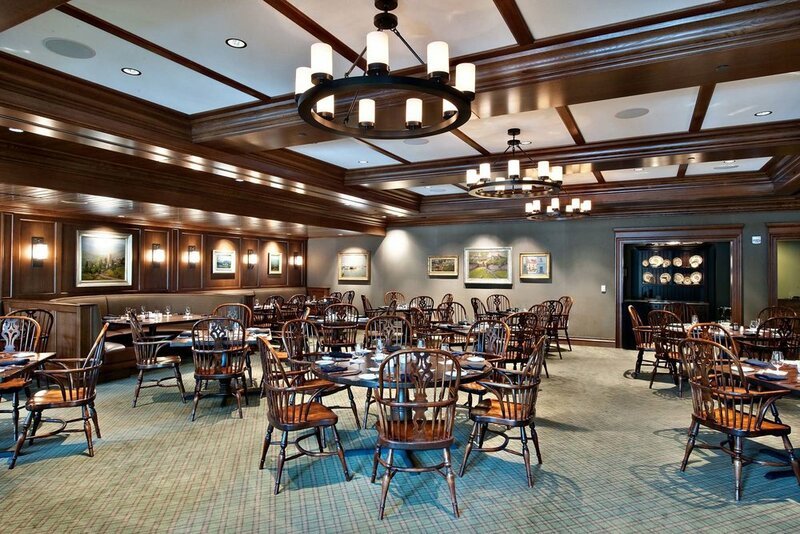 The major challenge for this project was preserving a cherished, 1920's town club structure while re-organizing circulation for the members and modernizing the “back of house” operations. 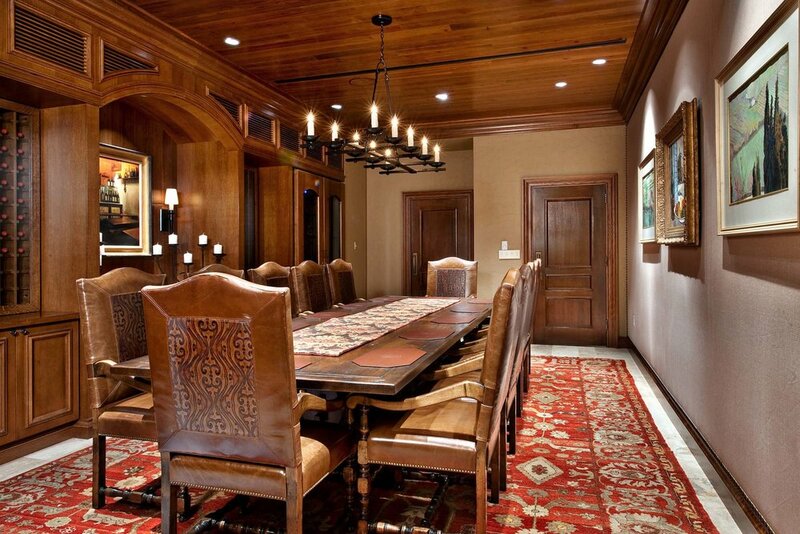 The NBA design team rose to the task adding several dining rooms, two kitchens, a tavern, a poolside terrace, a private wine cellar and updated fitness facilities. 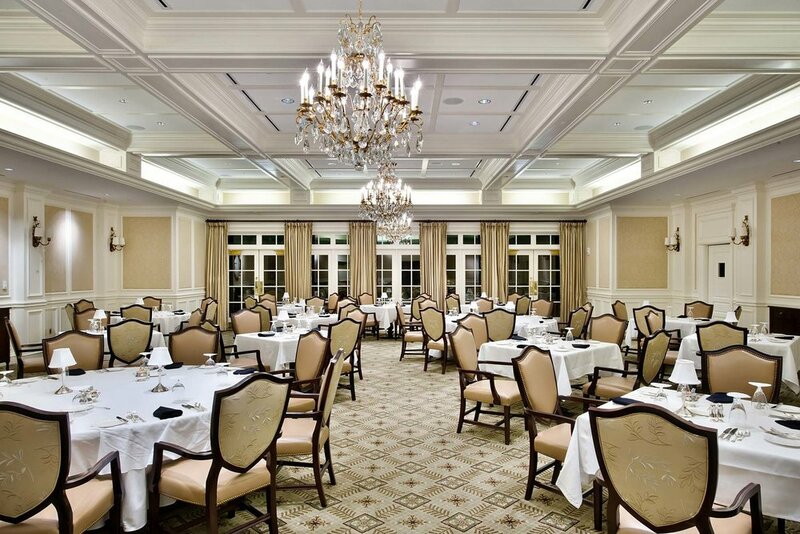 Follow-up projects have renovated the ballrooms, added a warming kitchen, and upgraded massage rooms.